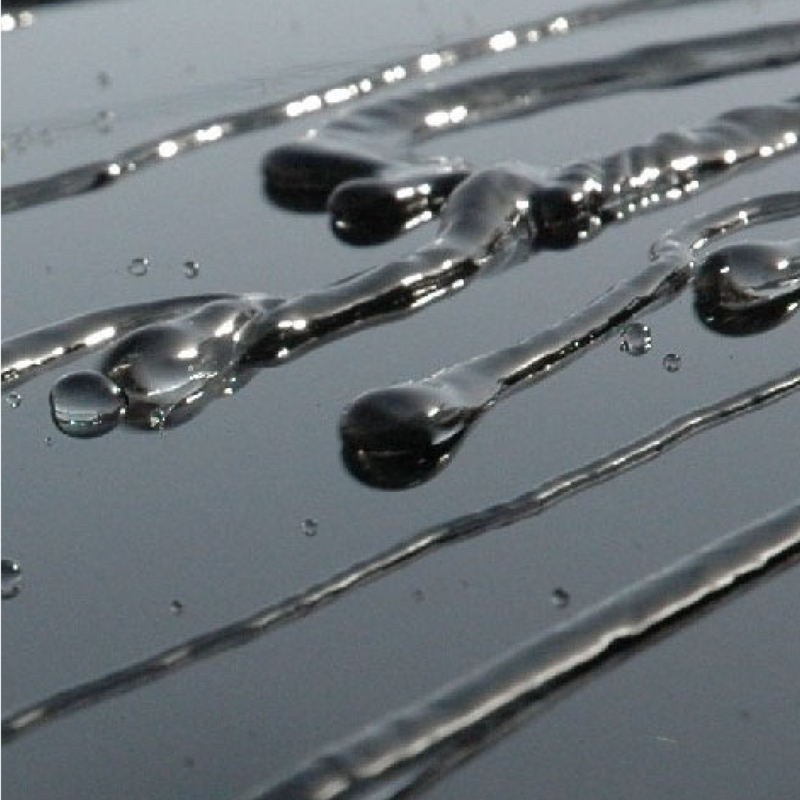 Liquid Armour is a new and unique German technology launched by Al Jazirah vehicles Agencies, which allows the customer to protect all surfaces of the car with a very thin layer of invisible glass, and is characterized by easy and quick cleaning and maintains the appearance of the car inside and outside. 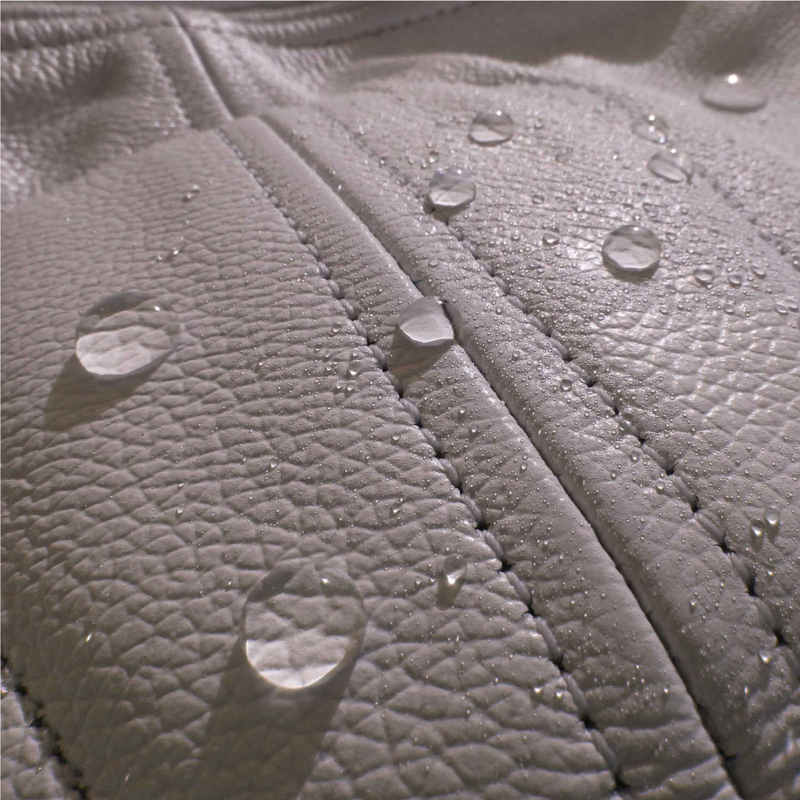 Liquid Armour technology has received numerous international awards from around the world. 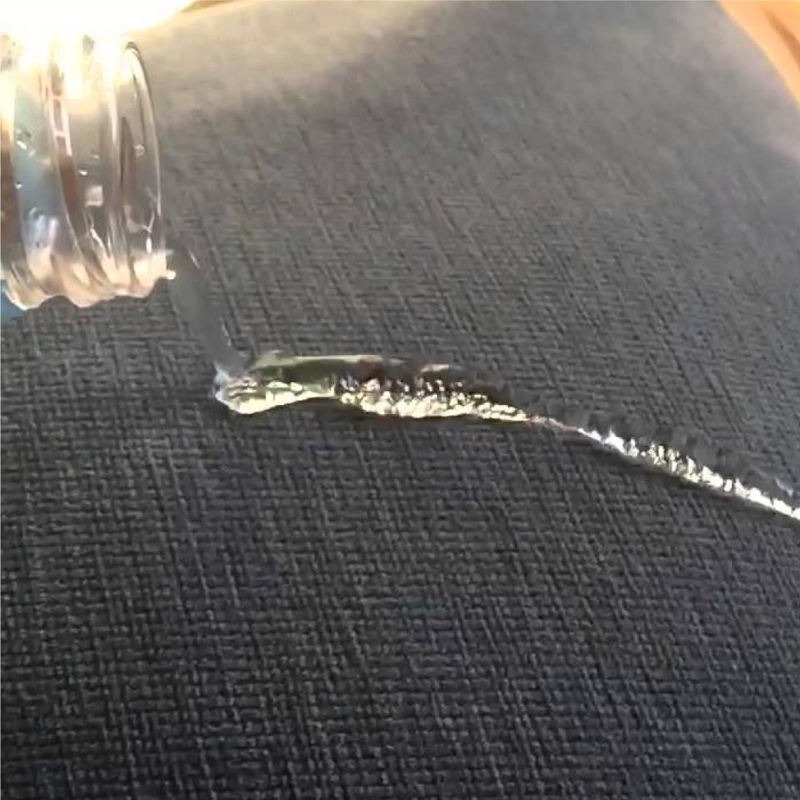 Liquid Armour, or liquid glass, is a nanometer layer of pure glass (thickness less than 500 times the thickness of the human hair). Nanoparticles, known as silicon dioxide, come from crystallized and pure sand, one of the most natural and environmentally friendly natural resources. 8. Resistant to dirt and liquids. 9. It provides a shiny finish. 11. Resistant to chemicals, acids and alkali from bird droppings that cause erosion of the painted surfaces and alkaline seawater. 1. Make protected surfaces easy to clean. 2. 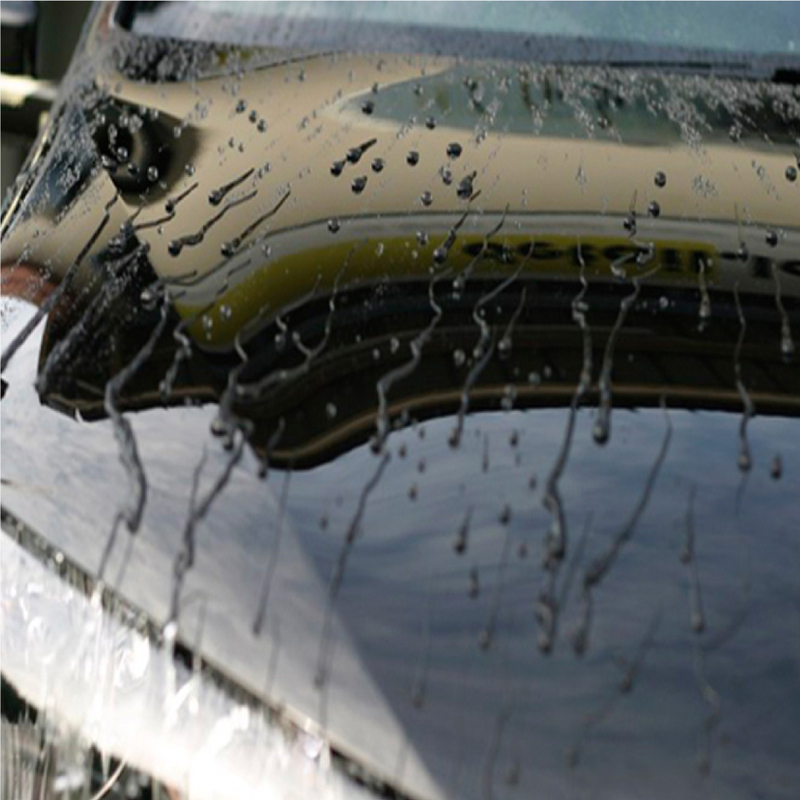 Reduce the cost of cleaning and maintaining surfaces from the use of harmful chemical cleaning agents that affect the shine of cars. 3. Safe on food when coming in contact with protected surfaces. 4. Heat resistant up to 700°C. 5. Cold resistant up to -90°C. 6. Effective up to three years. 7. Elasticity up to 200 times more. What types and models of cars can be protected? 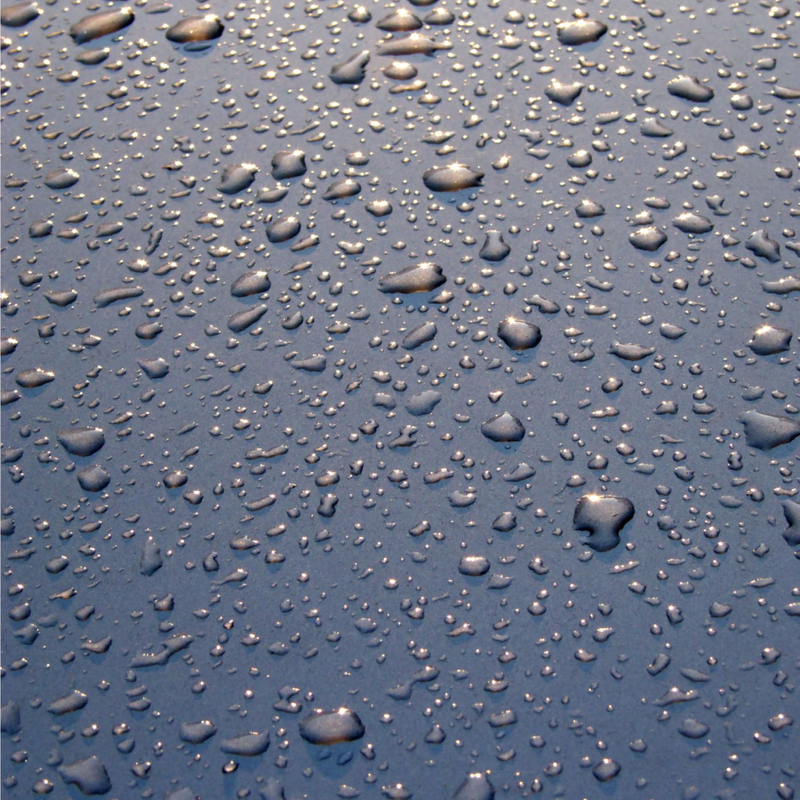 What surfaces can be protected by car? 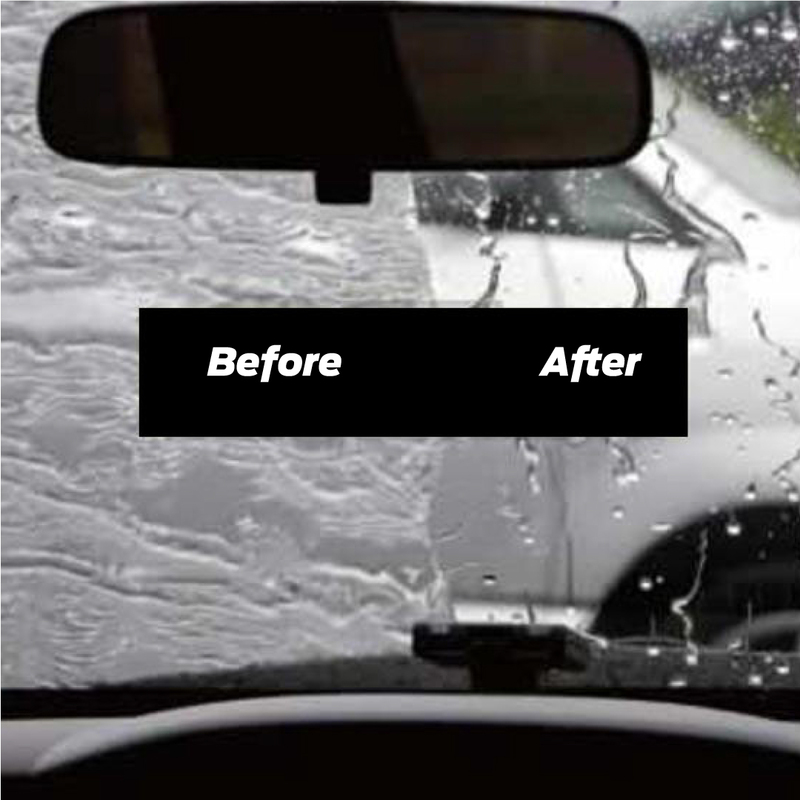 All parts of the car can be protected, both internal and external. What is the rate of service delivery? What is the effect of protection on the car color and rims? 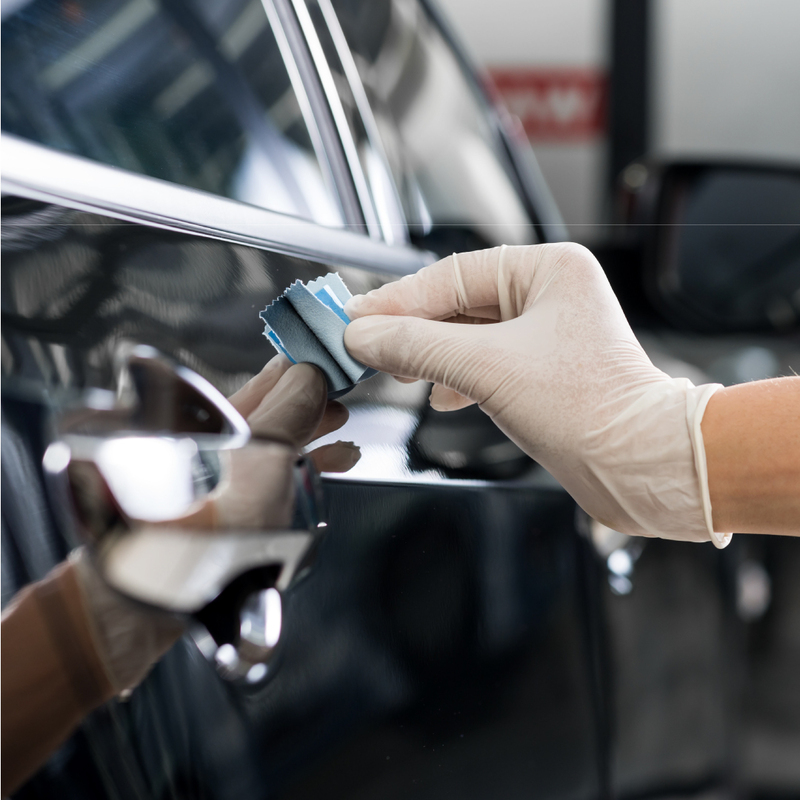 It increases the shine of the car, it also increases the shine of the rims, so the customer should be asked if they want to increase the shine of the rims or not and inform the technicians there. Three years for the exterior body of the car and one year for interior parts and exterior glass of the car. What recommendations should be learned by the customer after applying Liquid ArmoUr to not void the warranty? 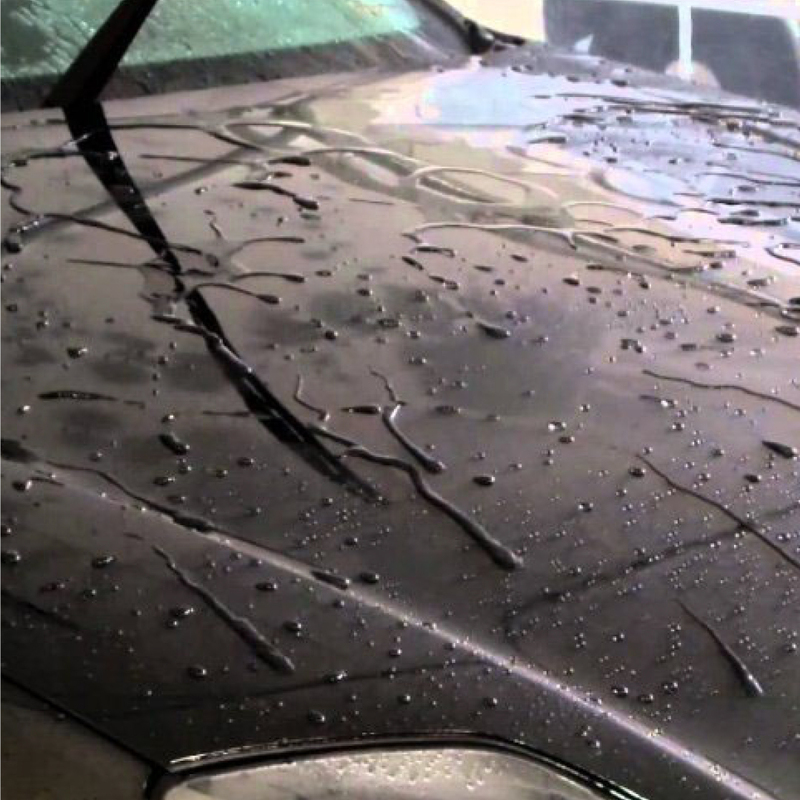 Is there a certain type of detergent that should be used after applying Liquid ArmoUr on the car body? 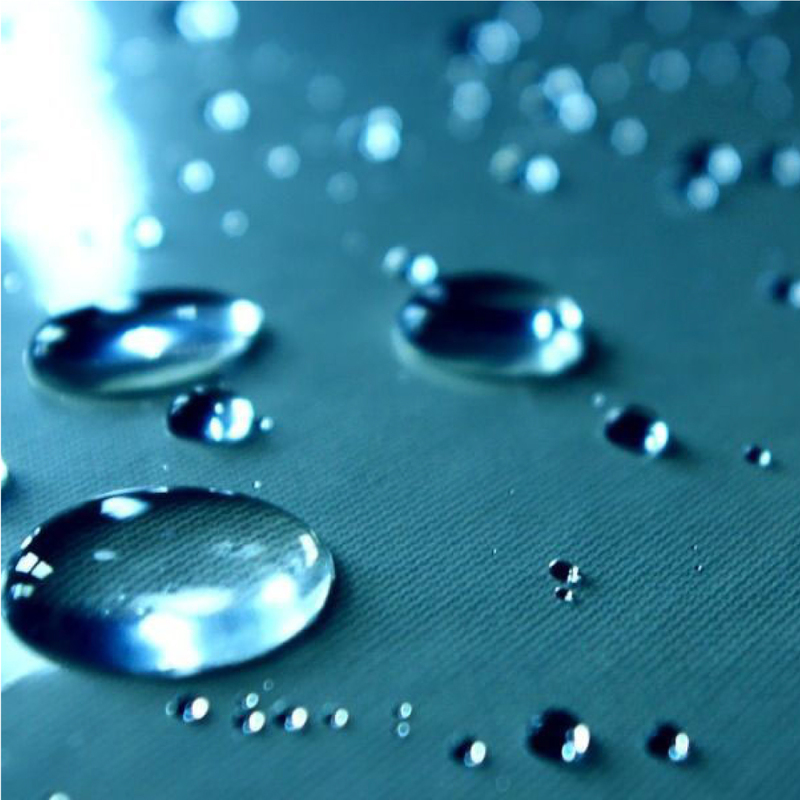 No detergent should be used on Liquid Armor, but if necessary a natural detergent that does not contain chemicals should be used.